Singer, Daniel Lyonga, popularly known as D’boy easily qualifies as Cameroon’s sexist male singer and one of Cameroon’s most talented too. Born in Douala, he kicked off his career with the popular Boyband XLM Squad that won the Canal D’or in 2004 for Best HipHop/RnB group. He has since gone solo and founded his own production company; Double D’s Production. 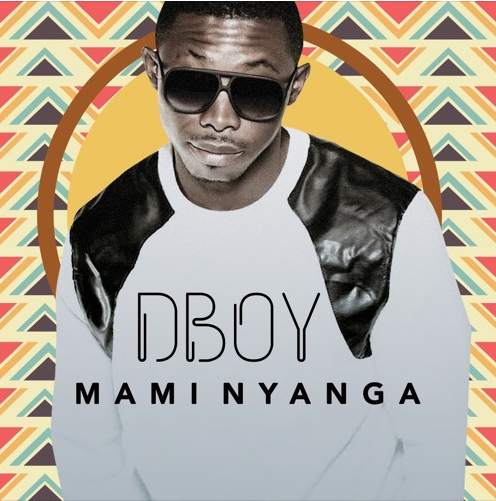 D’boy is also currently signed to Calabash Music and SONY/ATV Publishing. He has a mouth-watering catalog of songs and productions to show for his international credentials. Dboy has penned numerous hits for South Africa’s biggest musical stars including Dr. Victor, Jamali, 2Fresh and Sultry Diva Kelly Khumalo. He has also graced the stage with the likes of HHP, Lebo Mathosa, Passi, Lynnsha, Neg Marron, and many more.